Thanks for visiting my site! My name is Alissa Plant, and I teach voice and piano lessons in my home studio in Elizabethtown, PA. 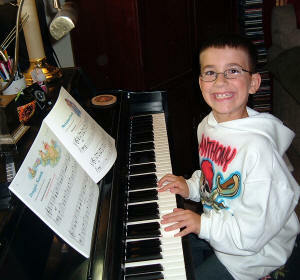 If you are interested in private music lessons in central PA, I would love to meet you. Please explore my site for information about fees, policies, philosophy and more, and feel free to contact me at 717-367-8030 or alissaplantlessons@gmail.com. I look forward to hearing from you! Contact me for a free trial lesson and meeting. Application available here or at our first meeting.